Woodward Park in Liverpool’s CBD, Western Sydney. 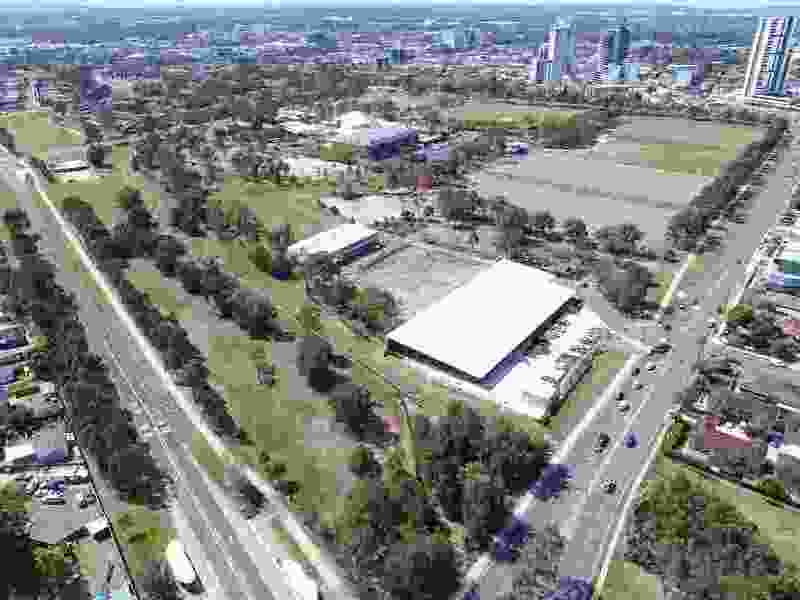 Liverpool City Council has named nine practices that will compete to spearhead the transformation of the under-used Woodward Park in Western Sydney. The council says the “Woodward Place” development will be a transformational project aimed at cementing Liverpool as Sydney’s third CBD and the gateway to the new Western Sydney airport. 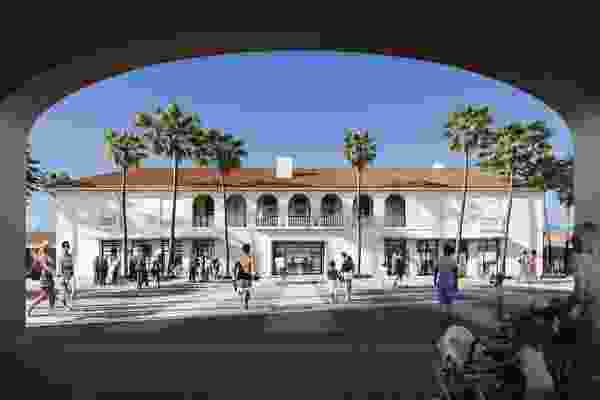 The precinct will include open space, sport and recreation facilities and a mixed-use development. 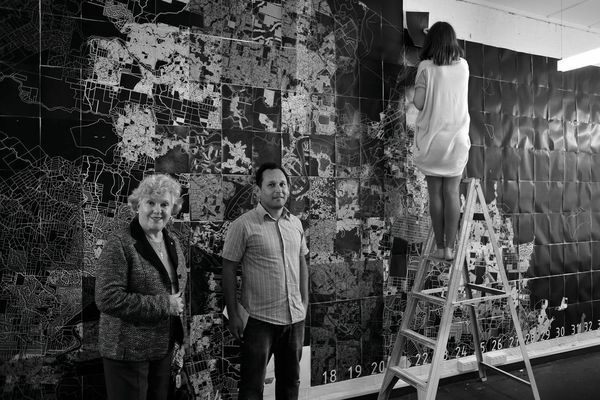 The practices invited to submit ideas for a masterplan are Aspect Studios, Chrofi, Cox Architecture, Ethos Urban, GHD, Group GSA, Hassell, RPS Group, and SJB. Liverpool mayor Wendy Waller said, “That we have nine firms of this calibre competing for the contract is an exciting sign for the future of our city. 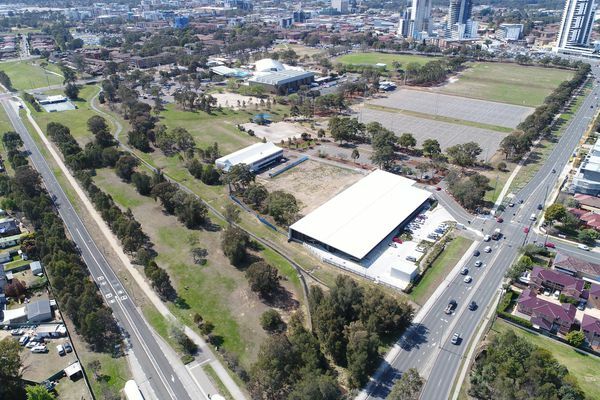 “Last year, council rezoned 25 hectares of the Liverpool CBD. The resident population of the CBD is expected to double to 30,000. Every day, those residents will be joined by students attending three major universities expanding their presence in our city centre, workers from across the region and people coming to enjoy the cultural experiences Liverpool has to offer. The successful practice, to be announced by June, will be tasked with producing a 20 to 30-year masterplan. Woodward Park is a 28-hectare site in the Liverpool CBD, which is currently home to the Whitlam Leisure Centre, netball courts, football fields and a range of community services and facilities. “We are talking to organizations that use Woodward Park and will expand these discussions throughout the process,” mayor Waller said. A preliminary concept design for Woodward Place is expected by the end of the year. Council said that twenty-three firms expressed interest in producing the masterplan. 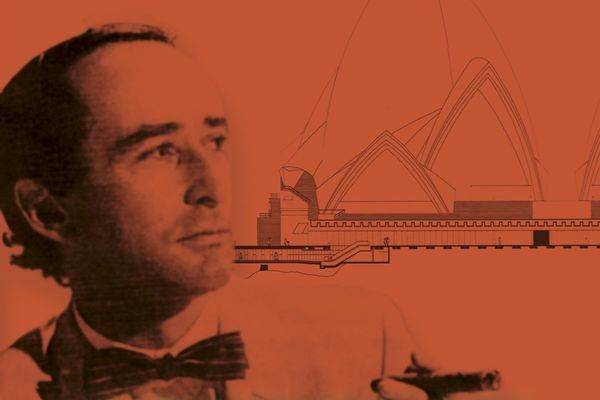 Architect Peter Hall and industrial designer Grant Featherston are among 61 deceased Australians added to the Australian Dictionary of Biography. 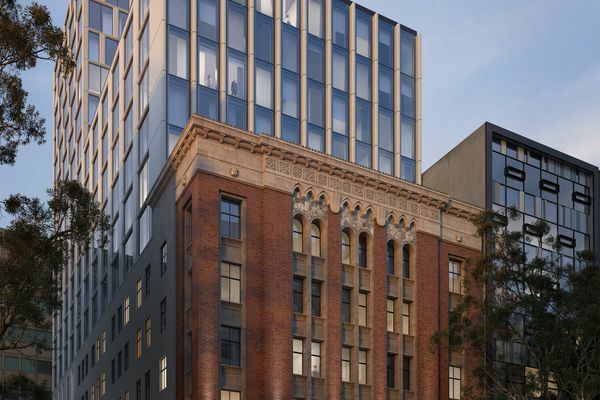 Bates Smart has designed a new hotel that will adaptively reuse and extend a heritage-listed office building in the Melbourne CBD.